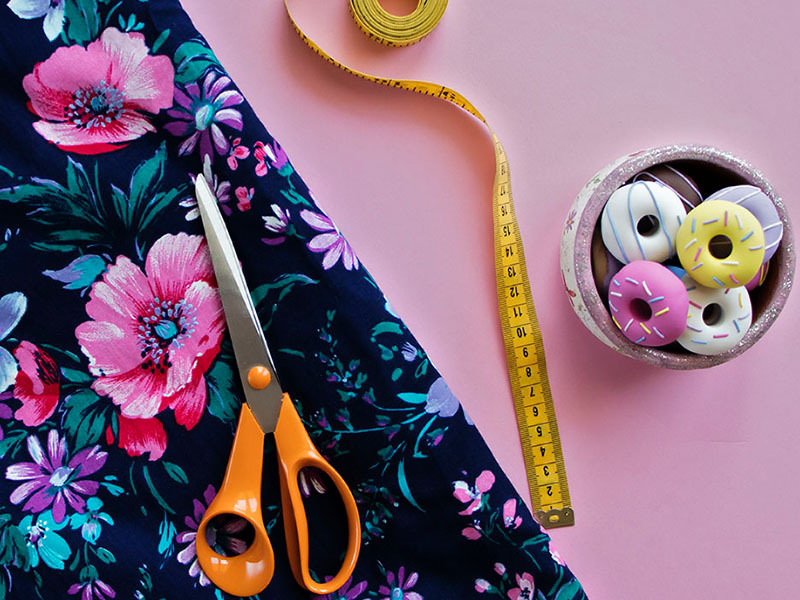 Wanna learn to sew your own clothes? 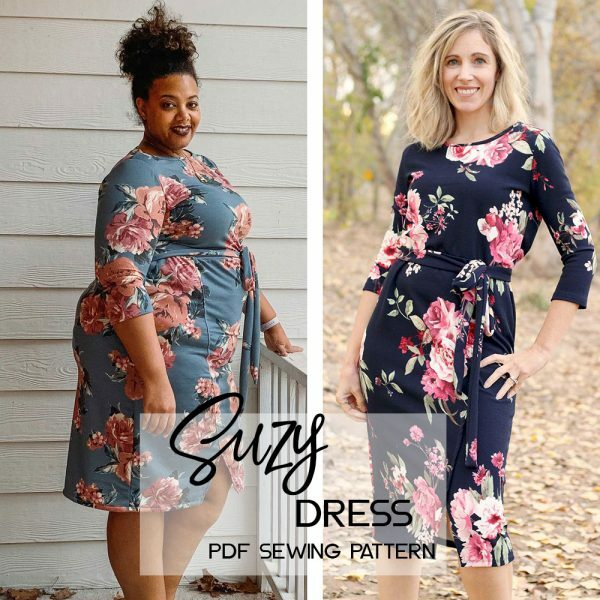 Let me teach you how in the most fun, easy way! 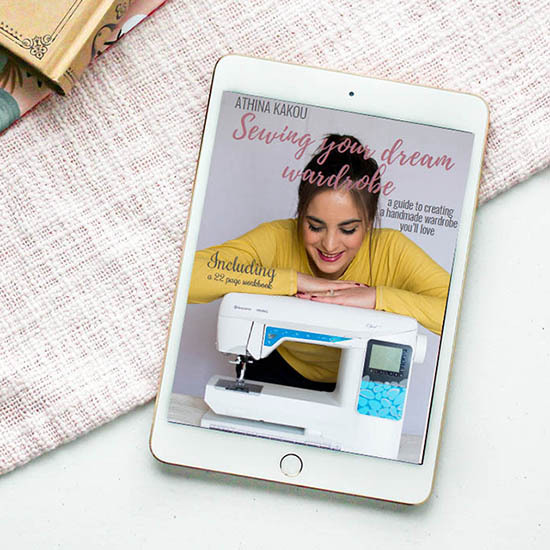 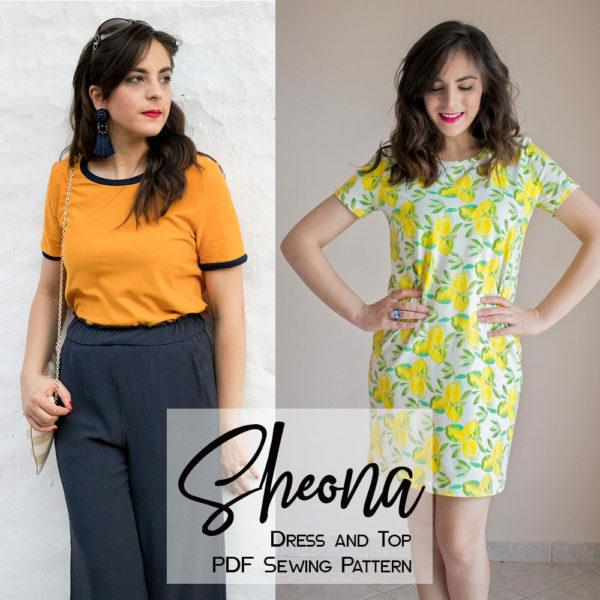 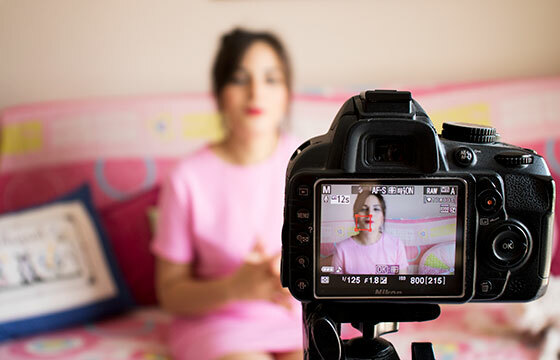 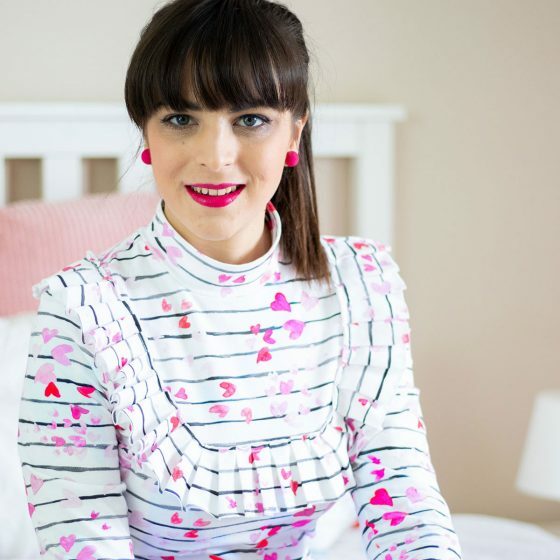 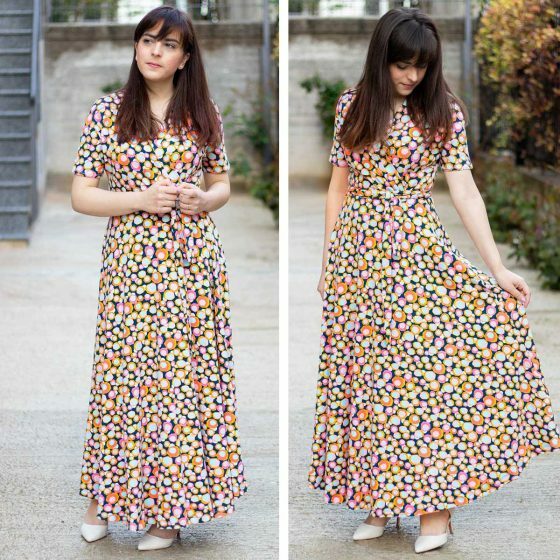 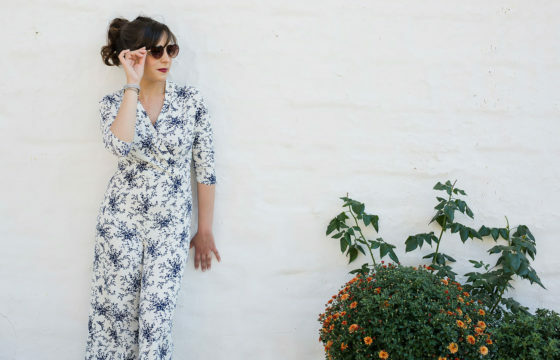 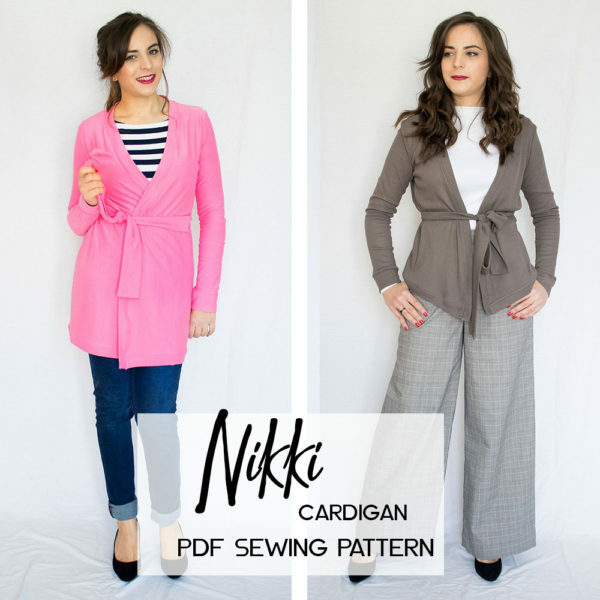 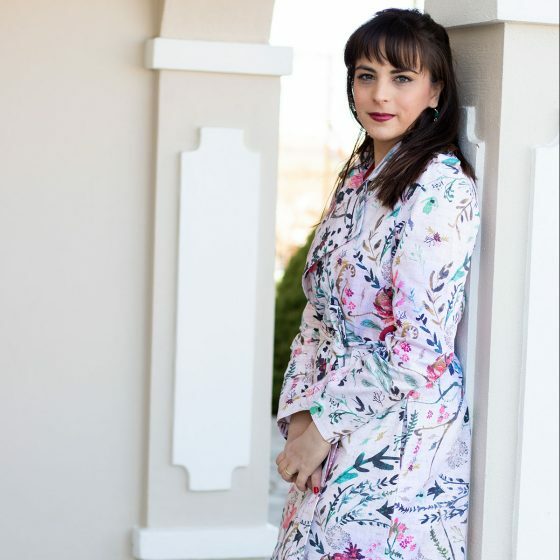 The “Sewing your dream Wardrobe” e -book is a guide that will not only help you curate your current wardrobe, but it will also offer you all the tips and tricks to fill it with handmade clothes that you will actually love to wear everyday. 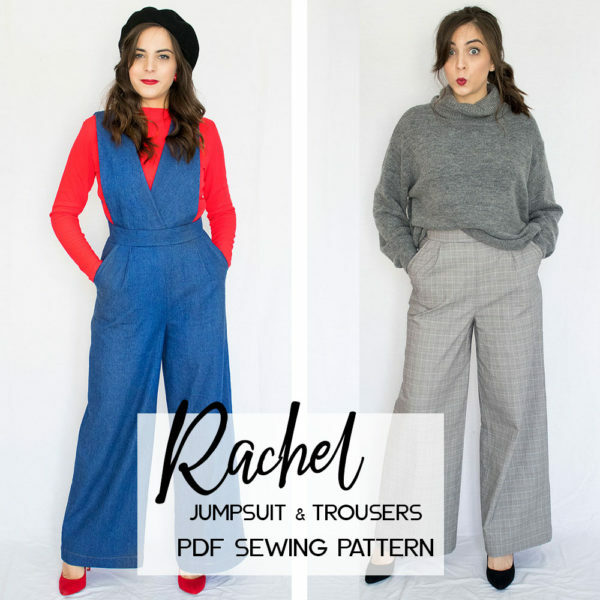 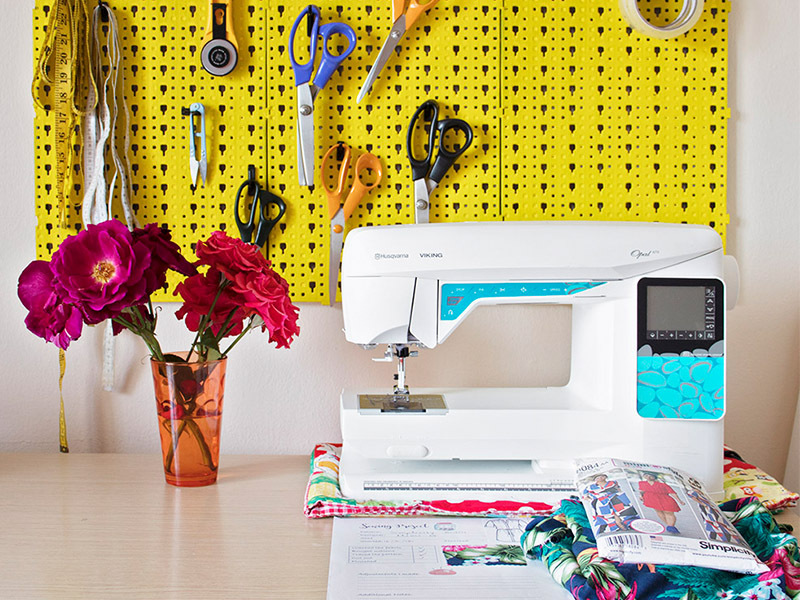 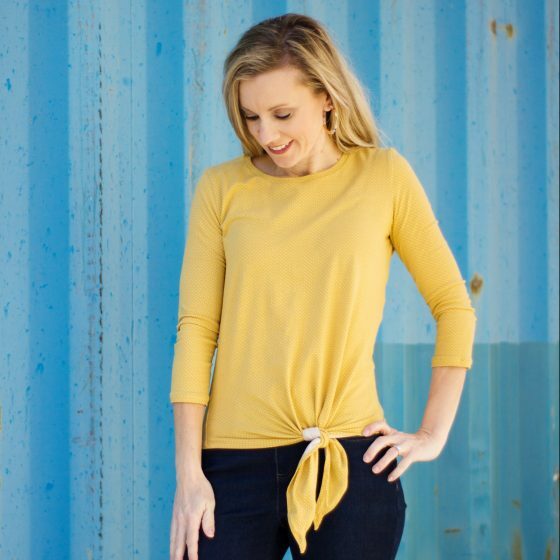 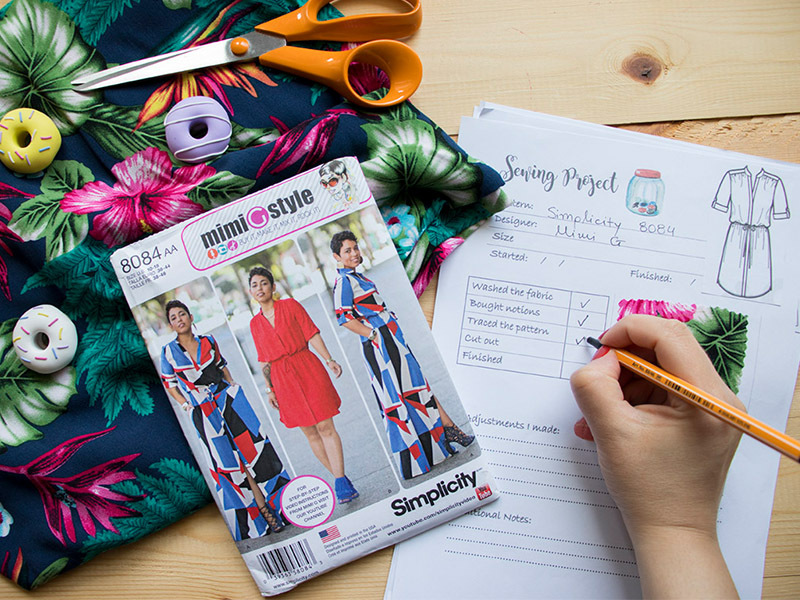 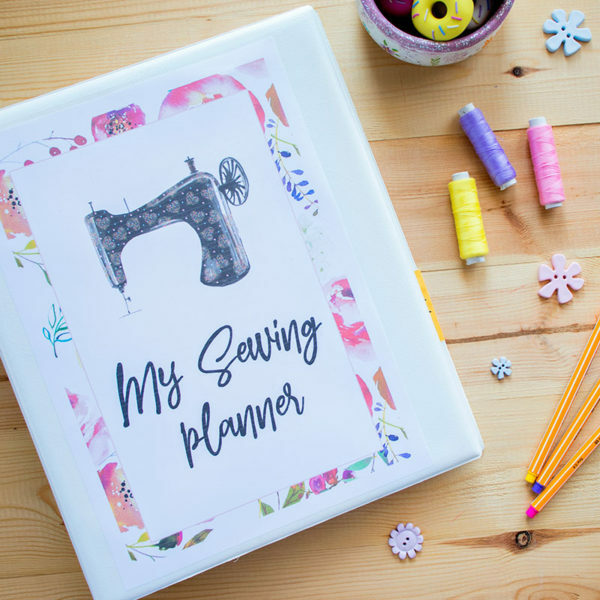 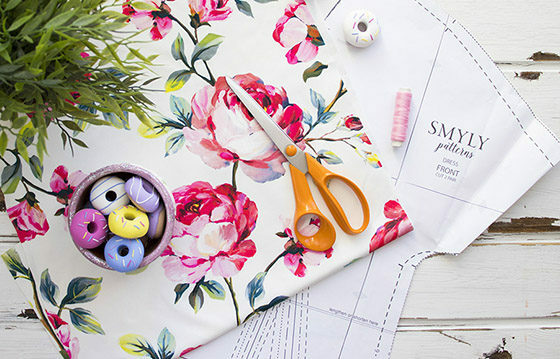 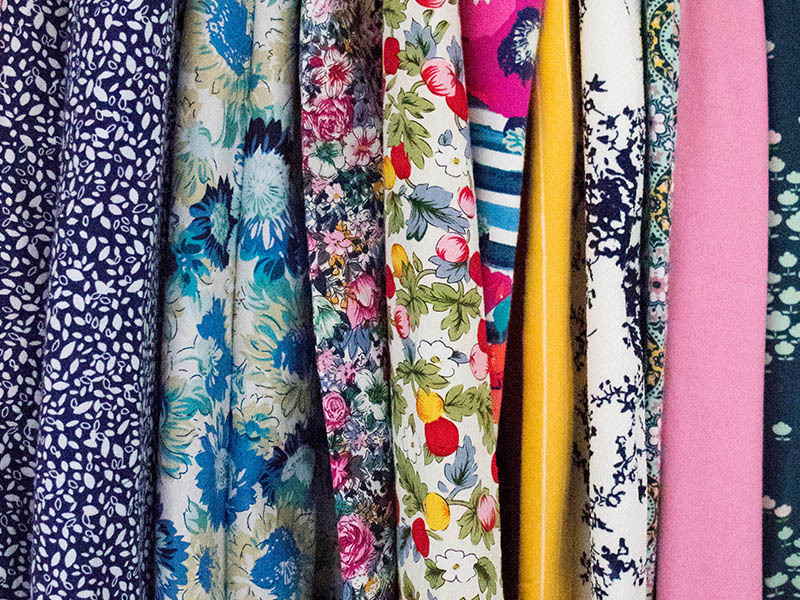 No more stressing out and overwhelming yourself on what to sew next. 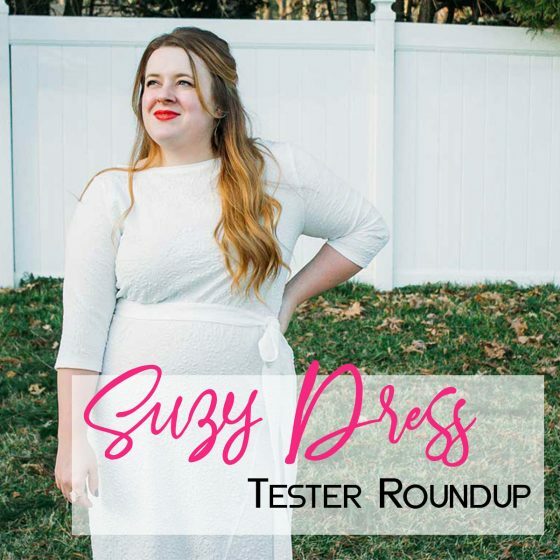 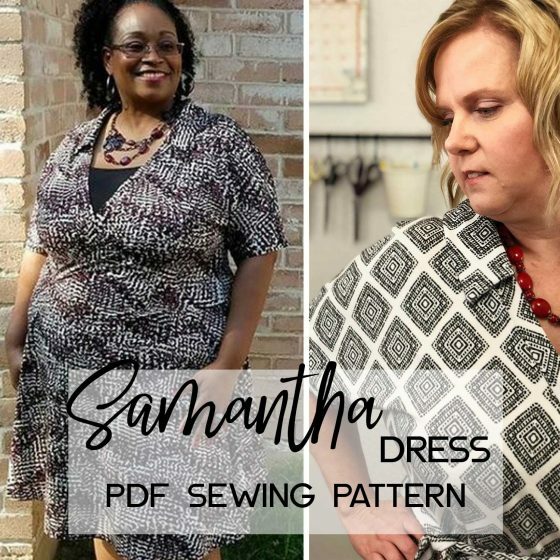 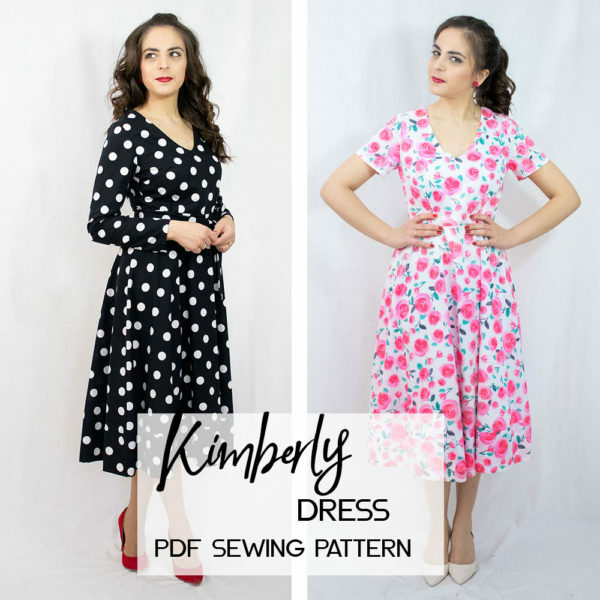 Subscribe to my newsletter to receive weekly updates about my sewing, exclusive access to discount codes and secret sales and be the first to know about upcoming pattern releases.